It seems like everyone today that has an interest in music has a way of getting his or her project out to the general public. At a very basic level, all one needs is a web camera, a song, and an instrument to put a music video online. This may work for some people and can be a lot of fun however, if you are serious about your music then you are going to want to take some different steps so that you can compete with other independent videos. 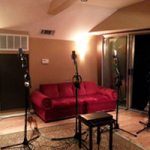 You want your music to have a professional edge if you really want attention and the best way do that is to hire an experienced recording studio in LA. 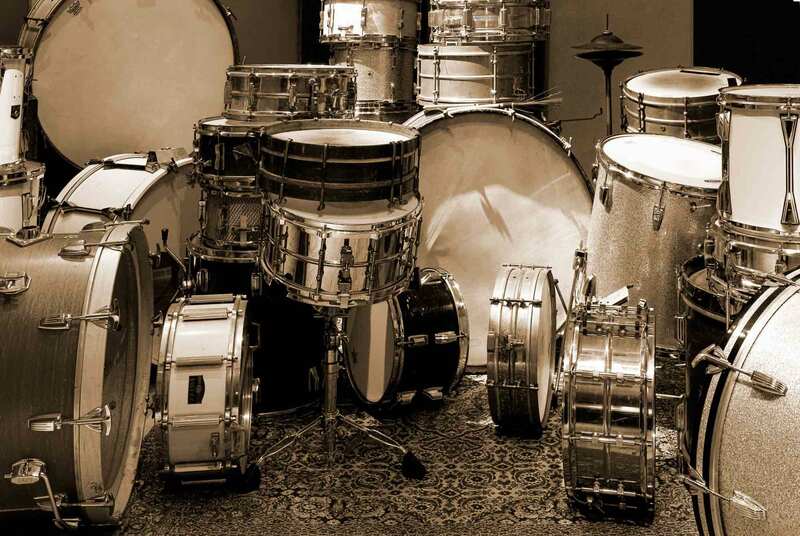 You can certainly keep making your music at home, but it may never be quite as good as it can be when you get into a professional recording studio. 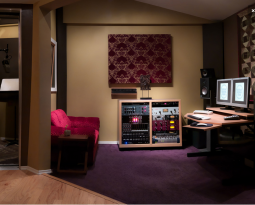 One can spend tens of thousands of dollars in order to get the right recording equipment and to set up the proper environment in your home so you have quality acoustics to make a good recording. 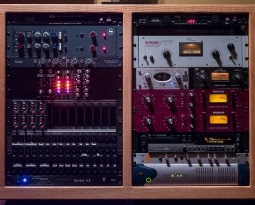 Even then, if you do not have the experience of a professional recording engineer you may not be able to make the most of your equipment without spending months or years perfecting your art. 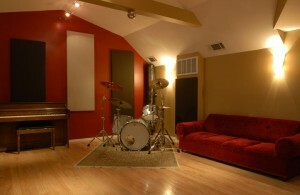 Instead of investing all of that time, money, and energy to do things at home you can book some time at the right recording studio. It is important to find an experienced recording engineer that you get along with and understands where you are coming from artistically. You want a studio that is going to make use of a good mix of classic recording equipment, the right atmosphere along with all of the latest digital technology that is available. More importantly, time at a professional recording studio is going to give you access to an experienced recording engineer that will know just what it takes and just what should be done so you can realize the vision of your music. This will enable you to make your music sound radio ready and ultimately save you time and money. 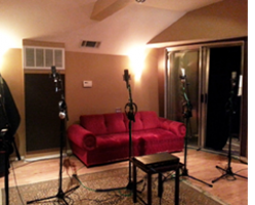 If you really want the chance to have your music heard the way it should be and possibly open up some doors for yourself, then you want to go to an experienced recording studio in LA. The efforts that you undertake there can make all the difference in the world to your project and you will bring your vision to fruition and get the top quality that your music deserves.